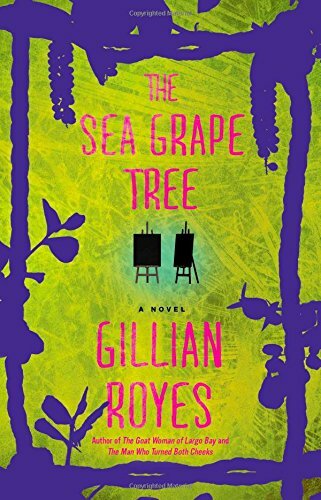 Jamaica is the picturesque background for this explosive novel about love, fear, and intolerance, the second in Gillian Royes’ mystery series featuring charming and charismatic bartender-turned-detective Shad. 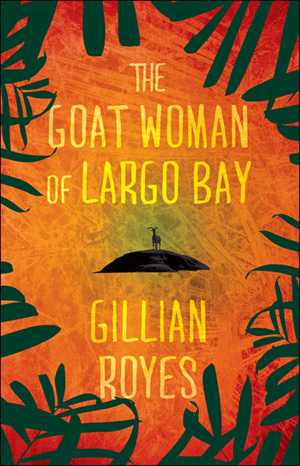 Hopes for the impoverished village of Largo Bay come alive with the arrival of Joseph, estranged son of bar owner, Eric. Janna, a young woman who has returned to the island, falls for Joseph's good looks and charm but she isn't the only one with an eye on this mysterious man. As questions about Joseph's sexuality arise, Shad struggles with protecting his beloved birthplace amidst the deeply ingrained culture of intolerance and violence.In doing so, he tackles with what it truly means to be a man and a father.